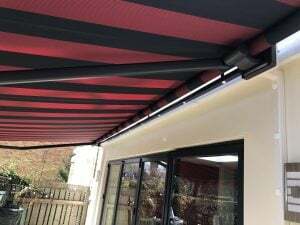 Radiant Blinds & Awnings is proud to be an authorised dealer for the Weinor range of products. 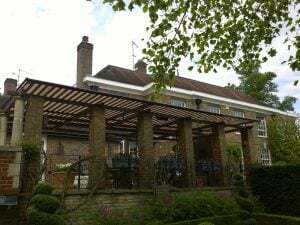 As a company, we’ve used Weinor Awnings for many years. Consequently we have a fantastic working relationship with Weinor. Manufacture of the Weinor systems takes place in Germany. 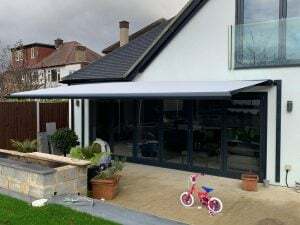 As you would expect, the awnings are of a very high quality. As a result, we feel confident in supplying the Weinor system to homes and businesses. This is due to their reliability, durability, appearance and quality. Should you be looking for a retractable, folding arm system, Weinor is an excellent choice. Whatever your budget and need, there is a Weinor system for you. We supply both open and full cassettes. Therefore, you can also choose from simple Weinor models to designer specs. 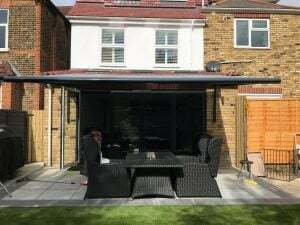 Additionally we supply conservatory and vertical awnings. As you can see there is a Weinor product for everyone. Our representative will be pleased to help you choose. He will take into account your budget and technical requirements. 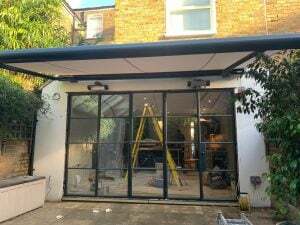 Deciding on which awning controls are best depends on the size of your awning. 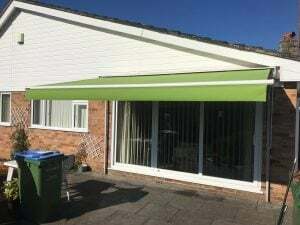 For example, you can have a manually operated awning using a detachable winding handle. However, this would not be suitable for large, heavy awnings. In any case, these days many of our customers select some form of electric control. 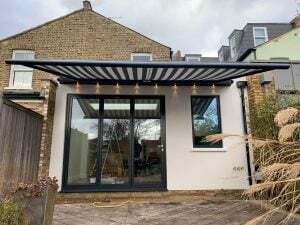 By choosing electric operation, your awning is easy to use. You can control your awning with merely the touch of a button on a two way switch. We also have remote control operation. Sun & wind sensors are also available for extra controls. RAL colour selection allows you to match your Weinor framework to your home, shopfront or cover. Plain or patterned? There is a wide selection of fabrics to choose from. Maybe you want to co-ordinate with your décor. Alternatively you might want to add contrasting colours. Either way, there is a material for you. Furthermore, our representatives can help you with the fabric selection if you are struggling to make a choice. Fancy adding a bit of luxury? Heating, lighting, sensors and electric controls are additional options. 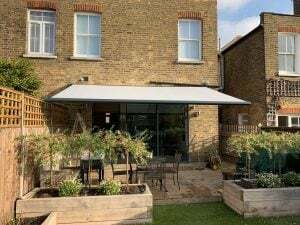 Some of our latest Weinor Awnings projects….